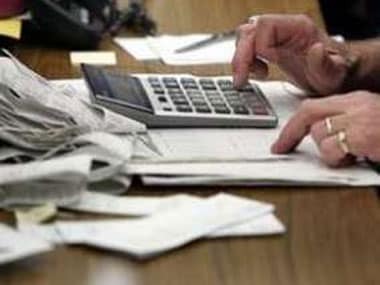 New Delhi: All Income Tax Department-related proceedings between the taxpayer and the taxman will be conducted online from the new fiscal year, the Central Board of Direct Taxes or CBDT declared on Monday. This is as part of its initiative to minimise human interface between the assessee and the Assessing Officer (AO) thereby reducing complaints of harassment and corruption. A new link or window called 'e-proceeding' will soon be introduced on the e-filing website of the department, which is used by taxpayers to file their Income Tax Returns (ITRs) at present. 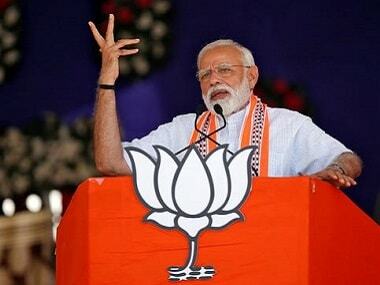 A notification in this regard was on Monday issued by the Central Board of Direct Taxes (CBDT), the policy-making body of the tax department. The CBDT directive added the new procedure of e-communication is "applicable to all proceedings under the Income Tax Act, 1961 under this notification as enabled from time to time". "The functionality to conduct e-proceeding will be available for all types of notice, questionnaire, letter issued under various sections of the I-T Act. For example, hearing notice for assessment proceedings under sections 143(3), 147, 263 or 264 etc, proceedings under section 154 and hearing under various sections for penalty. "Proceedings in first appeal for hearing notice, proceedings for granting or rejecting registration applications under section 12AA, 80G under exemptions, seeking clarification for resolving e-nivaran grievances etc. can also be conducted using the e-proceeding functionality using electronic communication of notice or any document by any Income Tax authority and electronic submission of response by assessee," it said. All such e-communication by the taxman to the taxpayer will bear the official email of the Assessing Officer (AO) with the email domain being '@incometax.gov.in'. It added "on delivery of the notice, questionnaire or letter to the assessee under e-proceeding tab in the e-filing website of the department - incometaxindiaefiling.gov.in - the assessee will be able to submit his response along with attachments on the e-filing website". It added that timelines will also be set for the new process to work smoothly and with all legal sanctity to such processes. "In order to facilitate a final date and time for e-submission, the facility to submit a response will be auto closed seven days prior to the Time Barring (TB) date, if any. If there is no statutorily prescribed TB date, then the Income Tax authority can, on his volition, close the e-submission whenever the compliance time is over or when the final order or decision is under preparation to avoid last minute submissions. "However, Income Tax authority can also re-enable the e-submission by assessee in both TB or non-TB situations," it added. 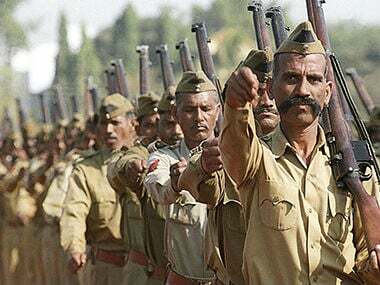 "The CBDT had run a pilot project in this regard sometime back which has paved the way for this absolutely new regime where the taxman and the taxpayer do not have an interface. 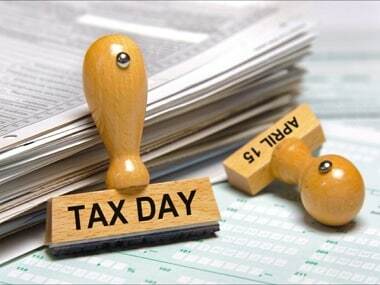 A majority of tax dealings with the taxpayer in new financial year (2017-18) will be done through the new system," a senior I-T officer said. The CBDT said a taxpayer will always have the option of coming out of the e-proceeding system at any point of time and go for the manual mode. Detailing the procedures for the new paperless system, it added: "Upon closure or completion of any proceeding under this procedure, the final order, letter or document will be delivered to the assessee under e-proceeding tab in the e-filing website of the department. If need be, the same may also be delivered by post. "In case the assessee opts for manual mode in the middle of e-proceedings on the e-filing website, further proceedings shall be conducted in manual mode," it said. The assessee will also be able to view the entire history of notices, questionnaires, letters, orders on the e-filing website and of his responses under the new system. 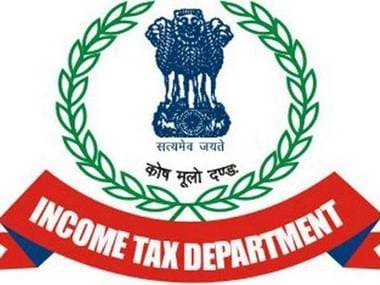 The new e-proceeding procedure, the CBDT said, is a part of e-governance initiative to facilitate a simple way of communication between the department and the taxpayer, through electronic means, without the necessity of the taxpayer to visit the I-T office.